What have judges said about Motions to Change spousal support Orders? In our previous post, we reviewed what you must prove on a Motion to Change spousal support. In this post, we review some cases where judges considered requests to change spousal support. What do judges consider to be a change? When will they order a variation? Reviewing past cases helps us understand how judges will apply the law. In this case, the Applicant Husband initially sought the termination of his spousal support obligations, but later sought only a reduction in the amount of spousal support he was required to pay. He argued that a material change of circumstances had occurred due to the fact that he had retired and his income had subsequently dropped, and that he had significant health issues that prevented him from returning to work. The Respondent Wife argued that the Applicant had retired early to avoid paying spousal support, and that he had voluntarily ceased employment. The court found that the Applicant had established that a material change had occurred, and varied the amount of spousal support payable accordingly. They held that due to the Applicant’s health concerns, the fact that he retired at age 65, commenced the Application when he was 66 after paying support for 20 years, as well as the corresponding drop in income post-retirement all constituted a material change in circumstances. 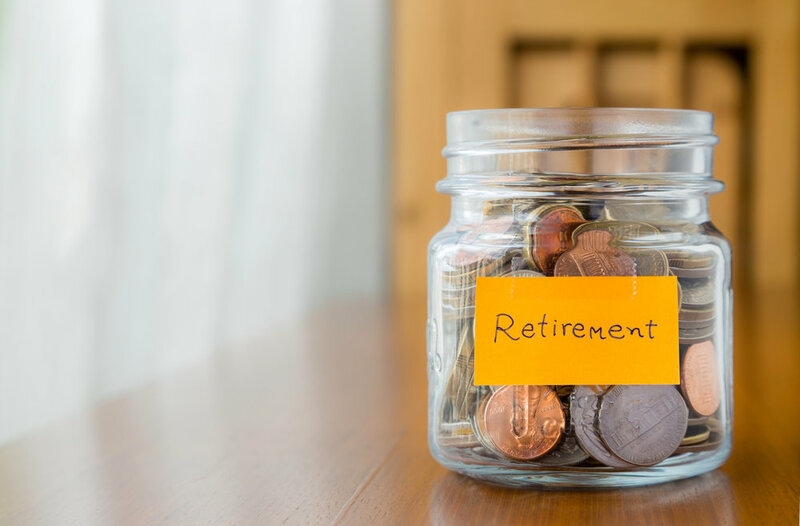 It is important to note that the mere act of retiring does not qualify as a “material change in circumstances.” You must show that leaving the workforce was necessary, and that the retirement impacted your “means” or ability to pay support. This case involved a motion to change both the child and spousal support provisions of a separation agreement the parties had signed. The Applicant husband argued that a material change in circumstances had occurred when he was dismissed from his job, and lacked certainty and stability in his new position. The Respondent wife’s counsel argued that the Applicant losing his job was not a material change due to the fact that his unemployment was meant to be temporary as he always intended to find employment. The judge found that a material change had occurred. The separation agreement the parties’ had signed was based on the father earning $135,000.00 per year, whereas when the Applicant brought his Motion to Change, he was unemployed, and upon his return to work his income would be $72,000. Additionally, the court held that the Applicant was commencing a job with a performance review after the first six months, and therefore there was uncertainty as to his long-term employment stability.